DATE MOVED TO FRIDAY, OCTOBER 5TH 9 a.m.-2 p.m. THE KIDS ARE OUT OF SCHOOL…..HERE IS SOMETHING FOR THEM TO DO! We all watch HGTV and DIY shows. 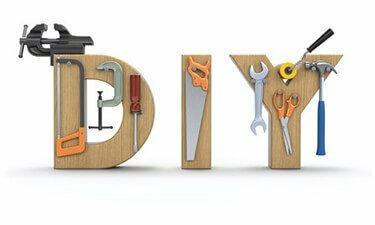 Why not bring DIY to our neighborhood? Focusing on safety, youth select project(s) to build while learning how to identify types of wood and nails, how to use various hand tools, e.g., hammer and saw, sand and paint.